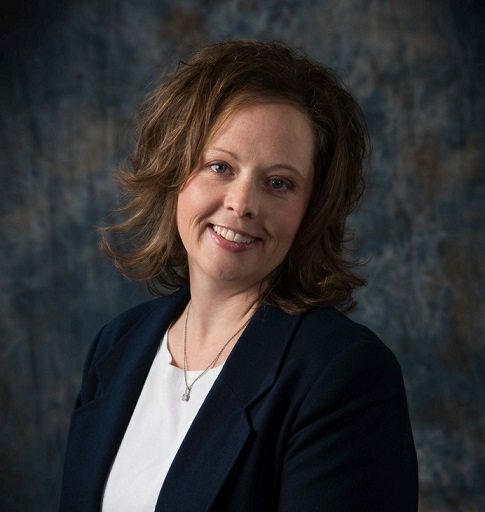 Heather Hudson — owner and founder of HJ Hudson Consulting LLC — is an Advanced Certified QuickBooks ProAdvisor. She offers services which include bookkeeping, payroll support, as well as QuickBooks setup, training, and support. Work For HJ Hudson Consulting LLC? Claim This Page.